A smoothie can be a great way to get vital nutrients on board when we don’t have the time or inclination for a big meal. 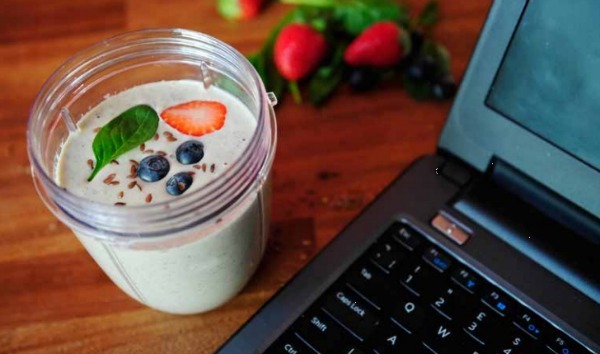 Here’s three smoothie recipes you can pair up with our vegan protein powders to create a great tasting healthy drink when you’re short on time but in need of energy! 2. 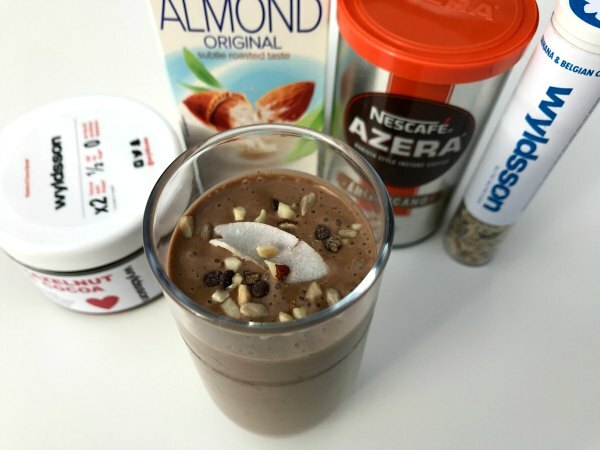 Throw the banana into a blender along with the Hazelnut & Cocoa nut butter, instant coffee and almond milk. 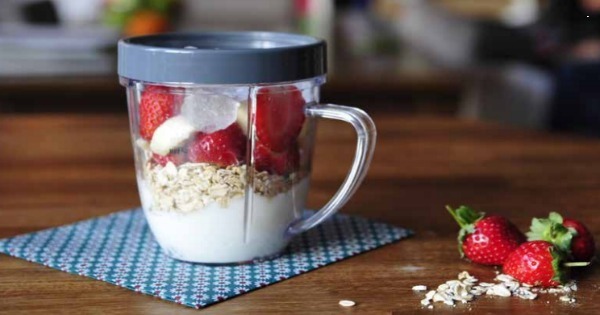 Add a drop of water if you need to make the smoothie a little thinner to drink!